Fuel Injection Parts & Acc. 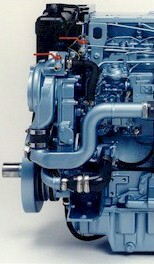 Please select from the list of Perkins Sabre marine engine models below. are available for export only. Please be sure to visit our Used & Surplus page for great prices on Perkins Sabre Engines. Please be sure to visit our Used, New & Surplus Page for great prices on Perkins Engines. Call us at 1-800-927-9295 for more information. This web site contains a wealth of information that can aid you in selecting the correct parts to suit your marine & industrial diesel engine needs. Many images are available to help you identify these parts and our Engine Number Location Guide should prove useful in properly identifying your Perkins engine.